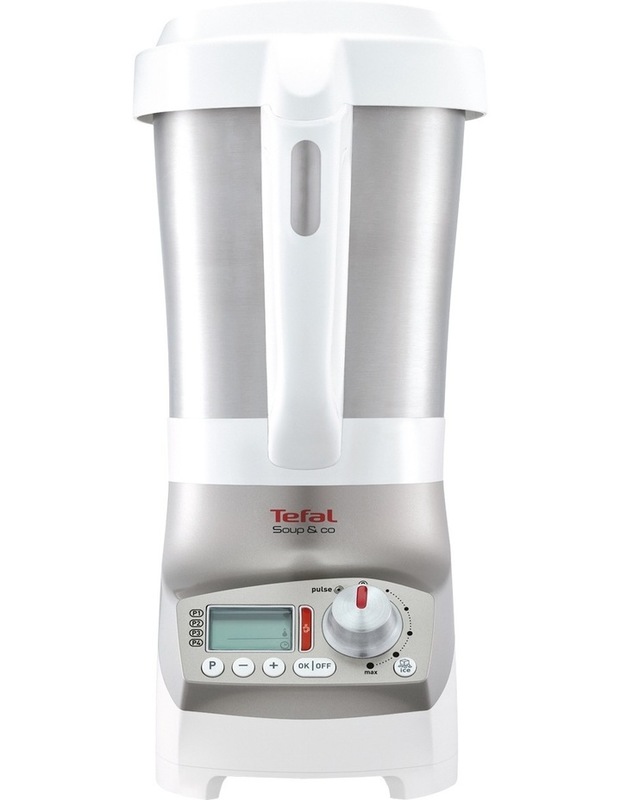 Your powerful smart-blender for summer drinks and winter soups, smoothies and much more! Easily prepare fresh homemade recipes for hot and cold blending thanks to this blender which can also cook and mix. • Automatic programs: smooth soups in 30 minutes, chunky soups in 40 minutes, steam cooking in 30 minutes. • Adjust your own settings through customizable programs (length and temperature) and mix afterwards with the speed control. • Perfect mixing results thanks to 4 blades, including 2 serrated blades, as well as speed control and pulse. Crushed ice function. 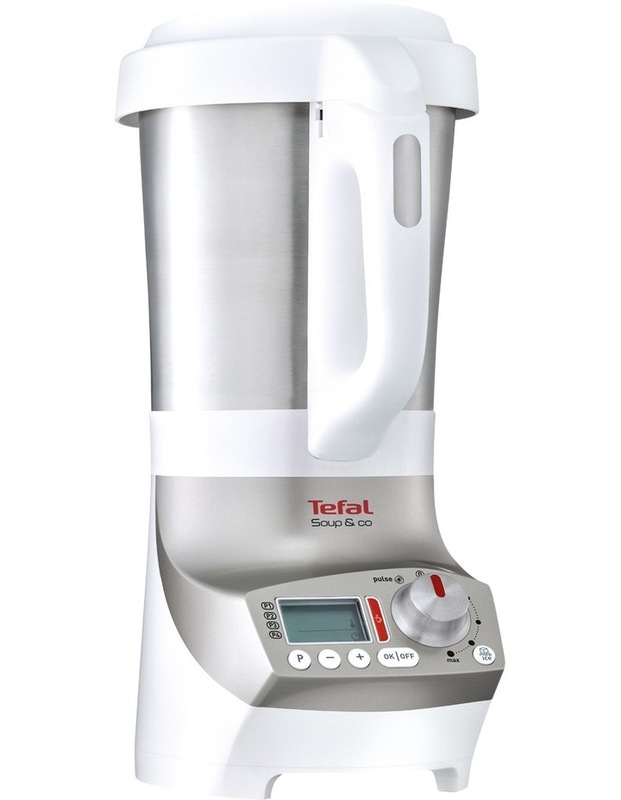 • Make 2 to 8 bowls of soup or glasses of smoothies, thanks to a capacity of 0.5L to 2L! • The stainless steel basket allows you to steam-cook or conserve non-blended yet cooked ingredients. • Follow the progression of your preparation with the on-screen countdown and always enjoy your soup hot with the 40-minute keep-warm function. • Easy cleaning thanks to the automatic Autoclean program and removable stainless steel blades. 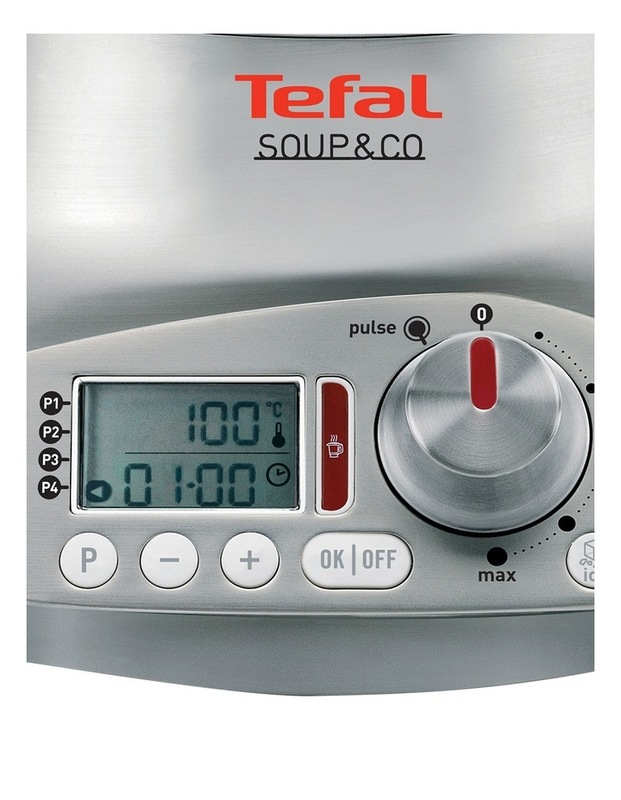 • Robust stainless steel jar and quality control panel in a product made in France. • Recipe booklet included: Recipes for soups, sauces, fruit purees and smoothies.